Rent 7th Street Truck Park | Corporate Events | Wedding Locations, Event Spaces and Party Venues. 7th Street Truck Park is a 6,000 sq. 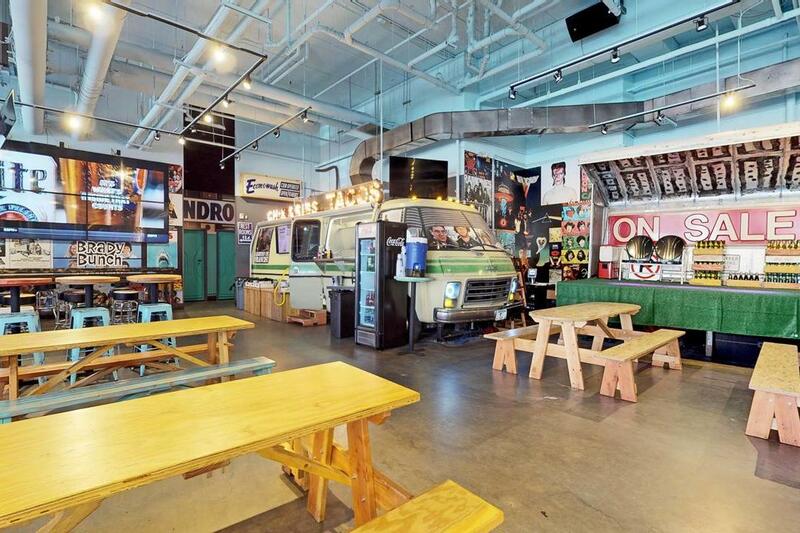 ft. indoor food truck and beer hall. The eclectic style, polished concrete floors, and flexible space is ideal for your next private event.